14th Road Parkway Service is well known in the Whitestone community for its attention to detail. This is especially the case when it comes to paint and body repair. 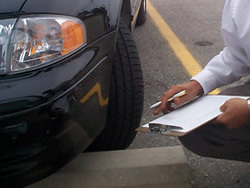 Our goal is to perform repairs that are so good they can’t even be noticed no matter how extensive the original damage.